Well ladies and gents, opening day is finally here… off to the races! I literally felt like a kid on Christmas Eve last night. And I woke up bright-eyed and bushy-tailed at about 4AM but forced myself to stay in bed until 5AM then quickly made my way to the computer and officially “opened shop”. 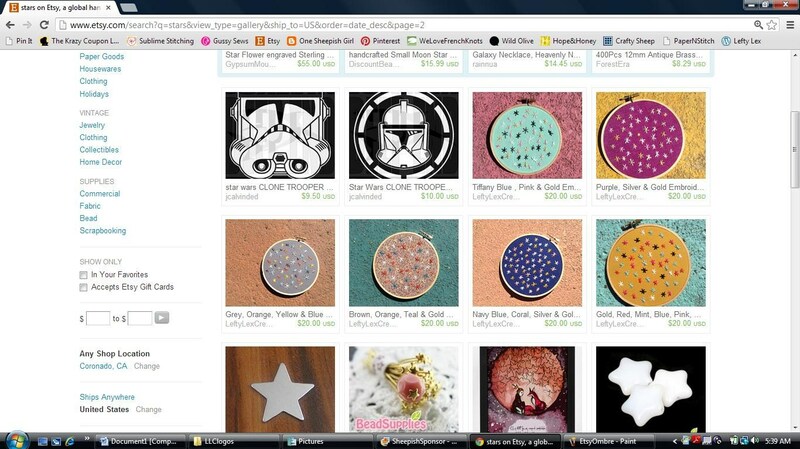 Now the challenge today is going to be focusing on work and resisting the urge to check my Etsy stats every two seconds! 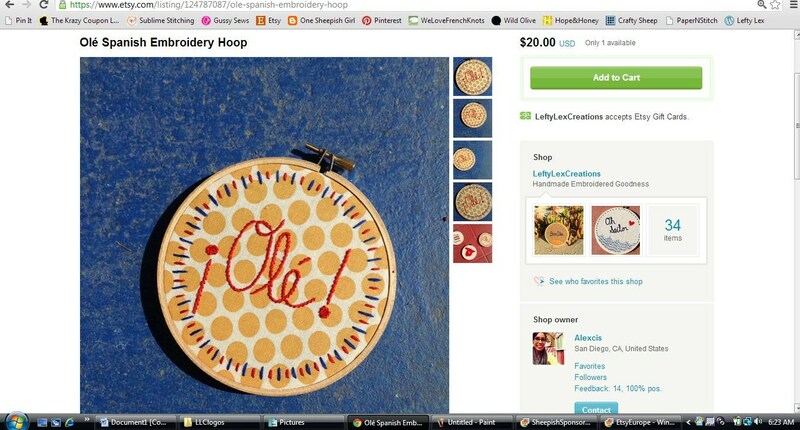 Once I finally saw the activated version of LeftyLexCreations on the Etsy site I literally wanted to do a cartwheel in my living room. This represents many, many long hours of work: some fun, some frustrating, but all have been exciting. 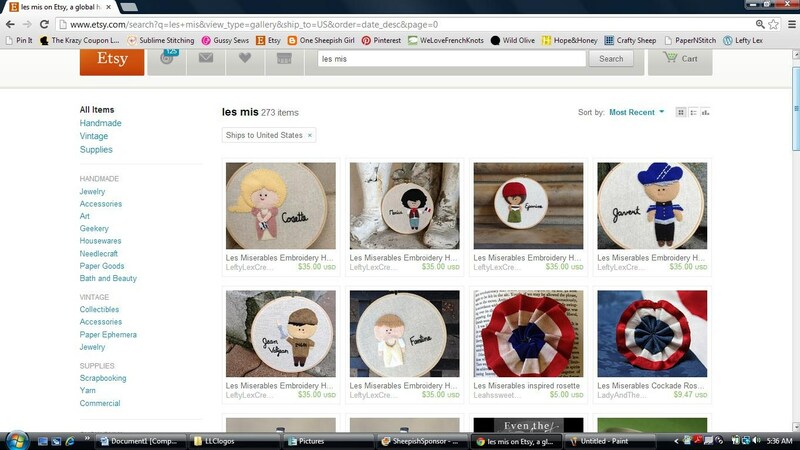 It’s so rewarding to see my products alongside the work of other artists! Not all of my finished products are listed quite yet, but I figured that 35 listings will do just fine for my grand opening. 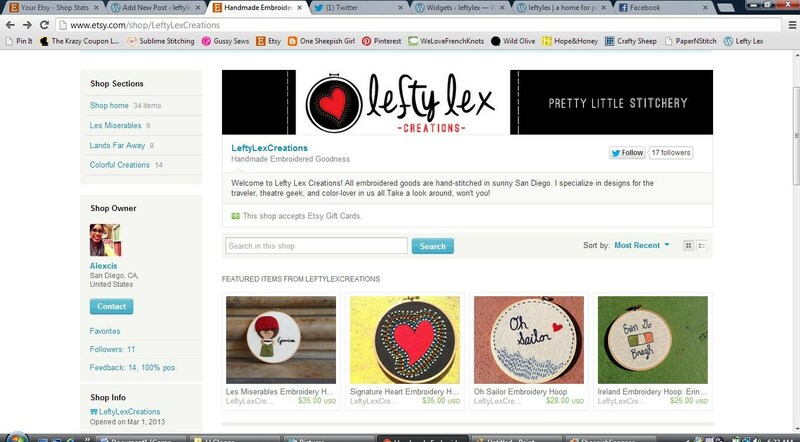 So please, please click on over and have a look at my shop: http://www.etsy.com/shop/LeftyLexCreations this is some of what you’ll see! Thanks for being so supportive, and please continue to spread the word! Cheers! Congrats! Love the shop. Good luck! Thanks so much, Lindsey! 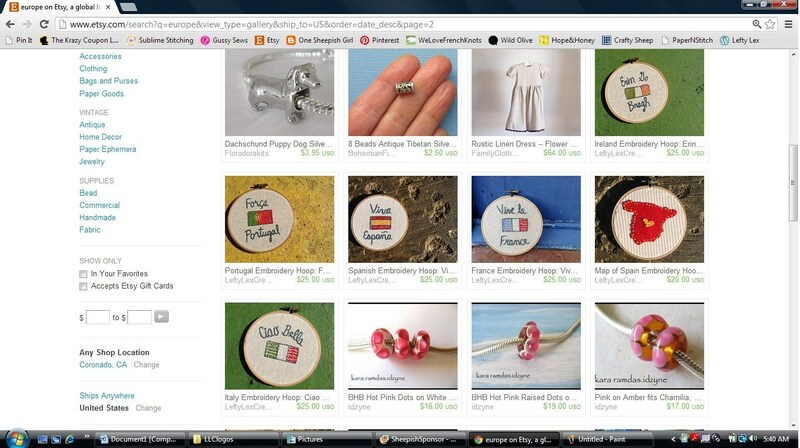 Love your treasury list; good finds!